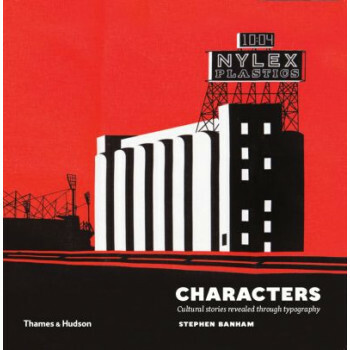 In Characters, Stephen Banham has meticulously researched the signage and typography of a city to present an exuberant collection of quirky, poignant and often funny stories.From architecture and advertising to cultural history and much more, Characters is a book that will appeal to historians, designers and typophiles alike. Featuring a treasure trove of long overlookedexamples, Banham reveals how typography is a rich form of cultural expression,redefining the way we look at our surroundings one letter at a time. You will never walk down the street in the same way again.